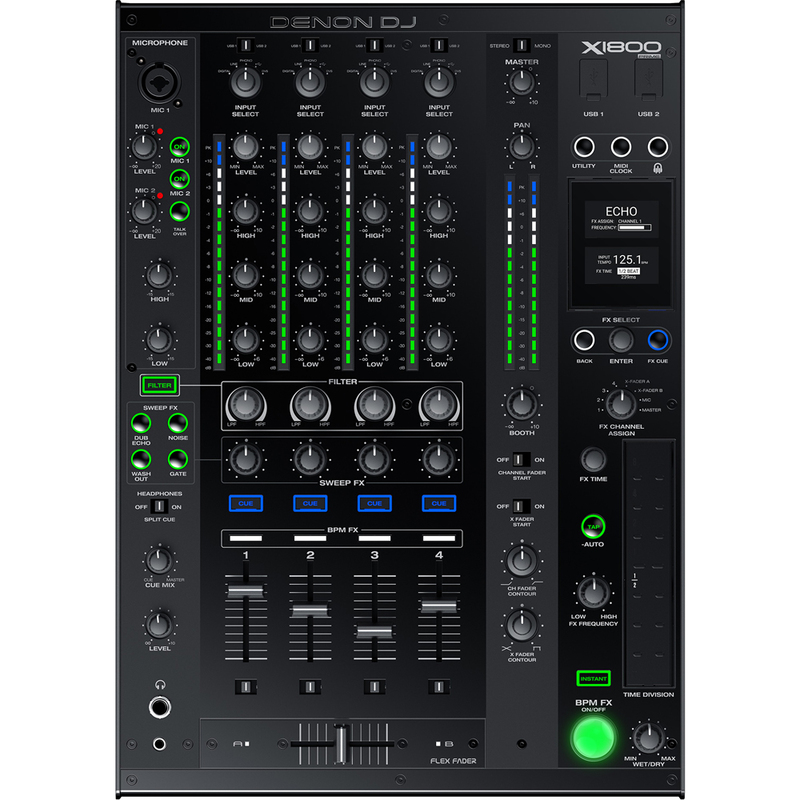 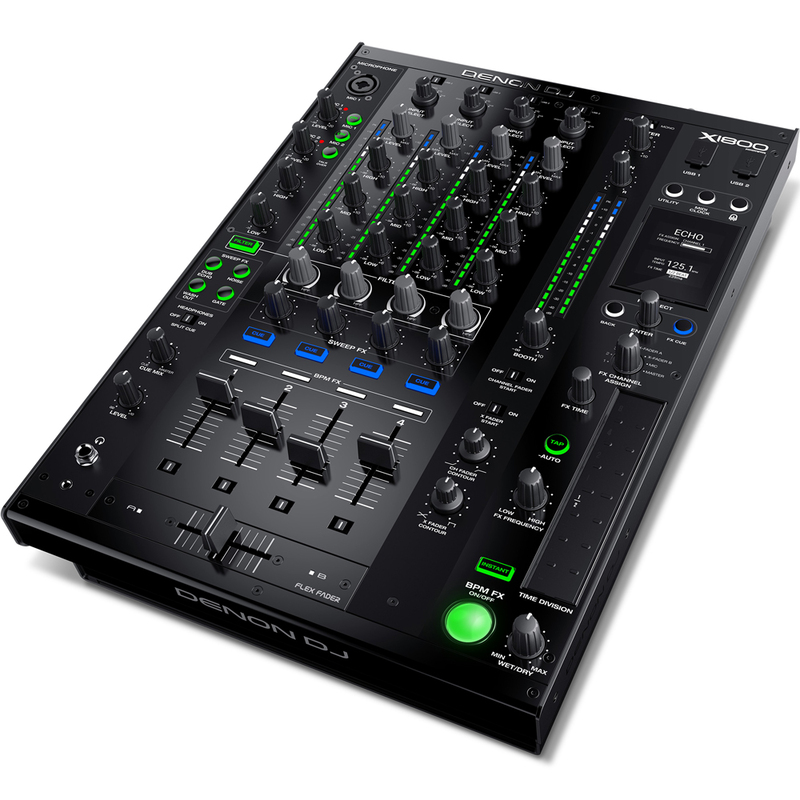 2x SC500M players & a X1800 mixer in one bundle. 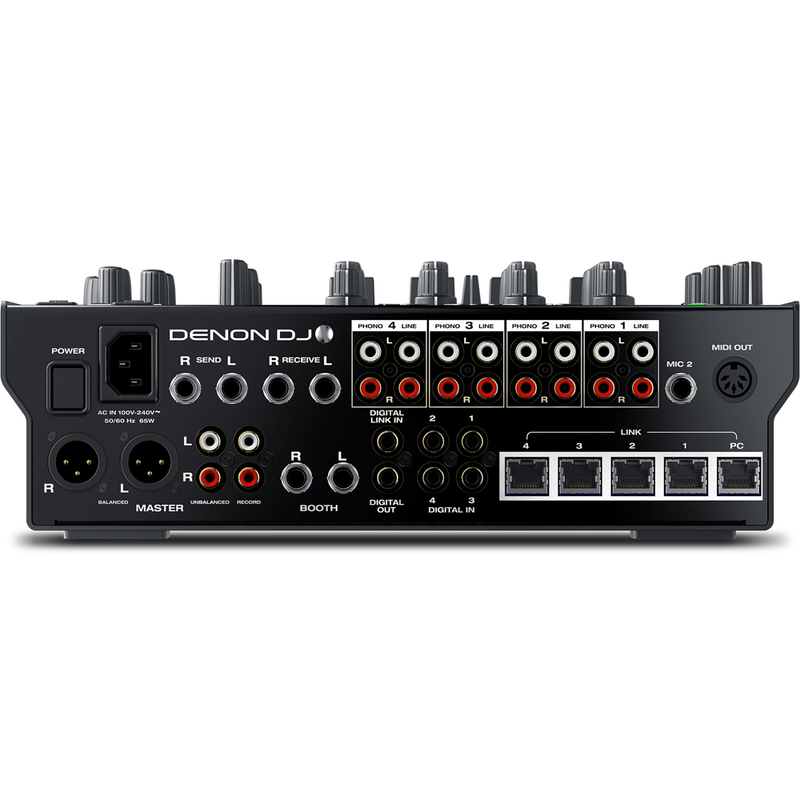 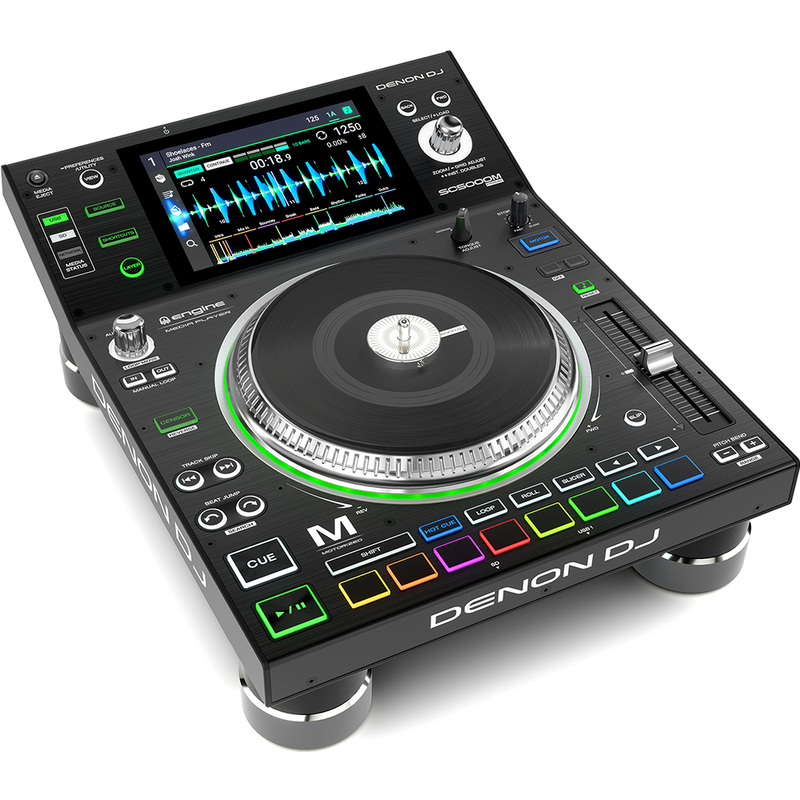 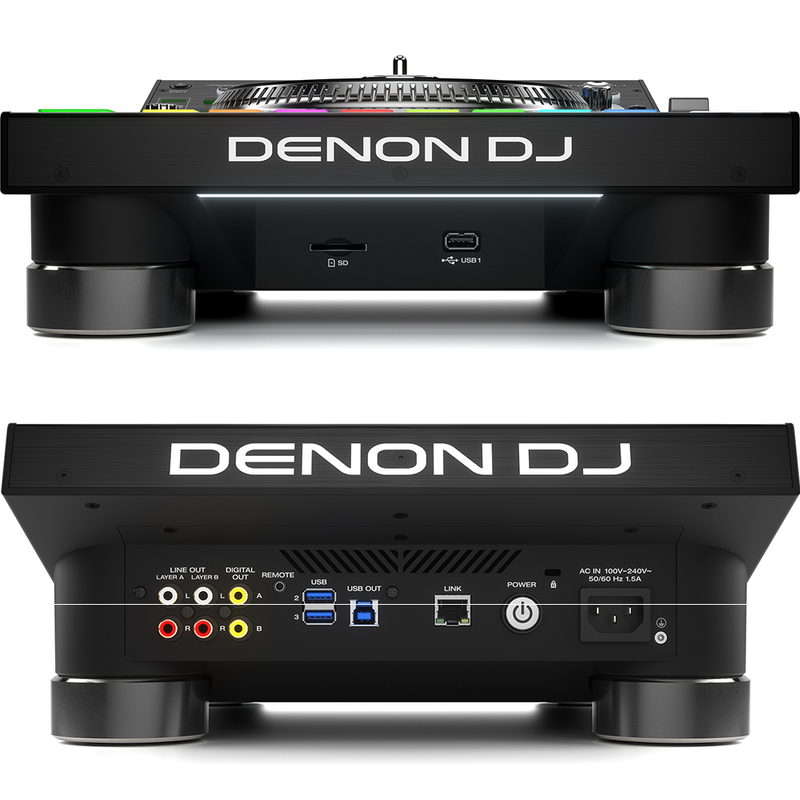 The SC5000M is the latest addition to Denon DJ’s Prime Series line up, bringing a motorised platter, legacy vinyl experience to DJs. 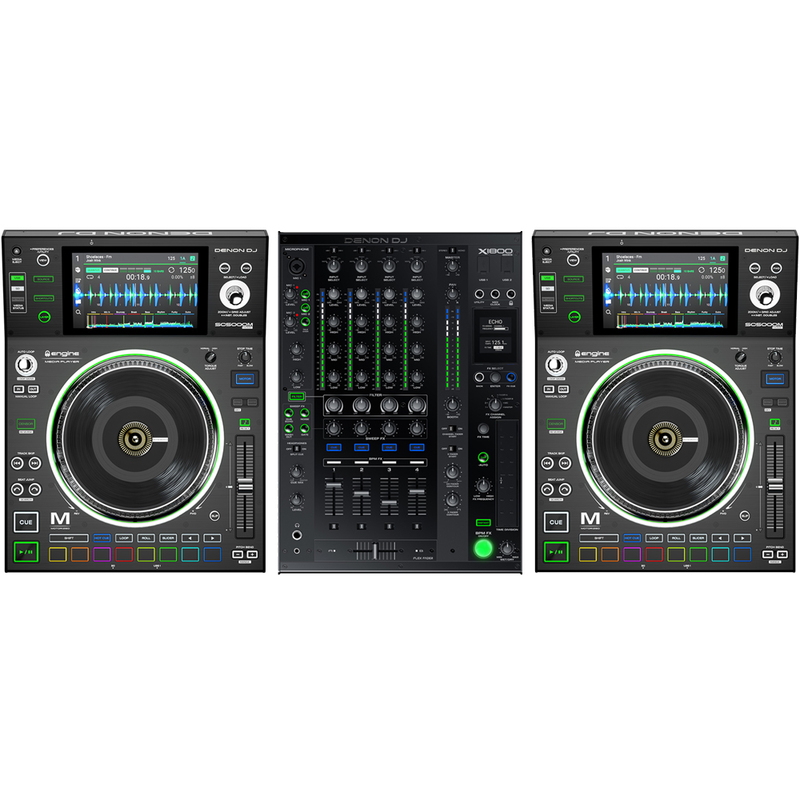 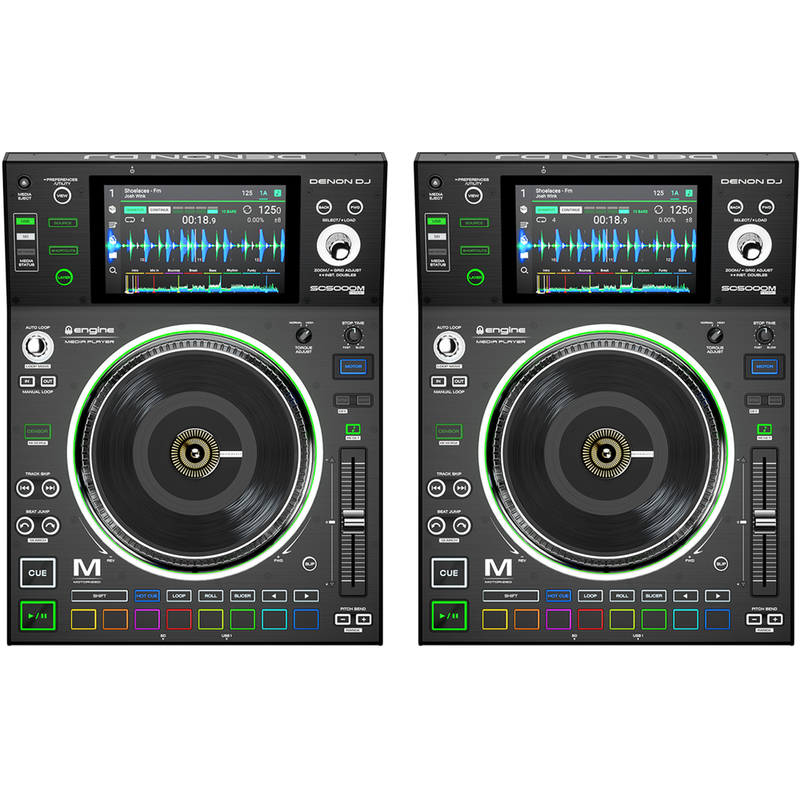 Built on the interface and hardware of the multi-tech award winning SC5000 DJ media player, the ‘M’ (for ‘Motorised’)returns DJs home to the true vinyl feeling that is the very core of performance DJing.